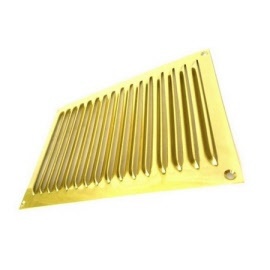 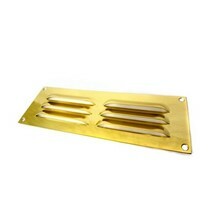 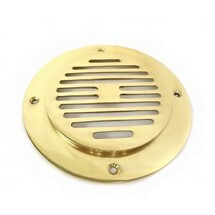 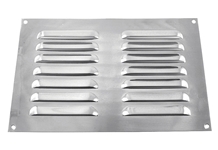 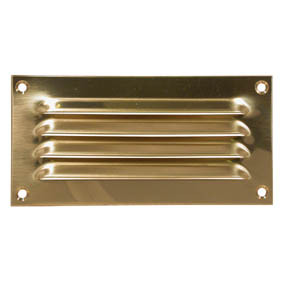 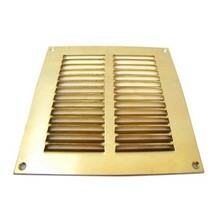 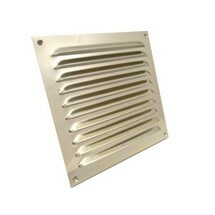 Brass Louvre Vent 6 " x 6"
Dimensions: 152mm(w) x 229mm(h) Free Air Space: 11,300mm sq. 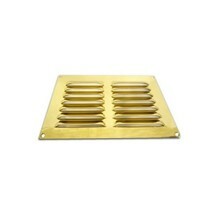 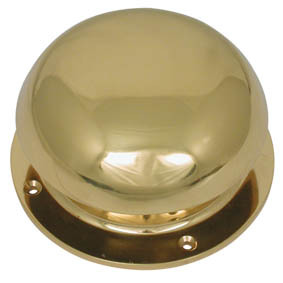 Brass Louvre Vent 9" x 3"
Mushroom Vent - Brass Outside Diameter: 6" (153mm) Inside Diameter: 4" (102mm). 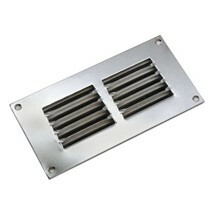 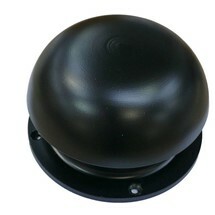 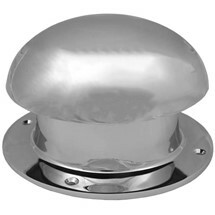 Mushroom Vent Chrome - Outside Diameter: 6" (153mm) Inside Diameter: 4" (102mm). 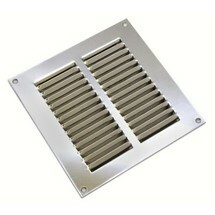 Stainless Steel louvre vent 6" x 6"
Stainless steel vent - return air 6" x 3"
Vent cover - Solid Brass Grill ring with mesh. 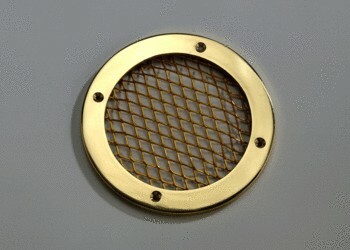 Solid Brass Grille Ring with mesh. 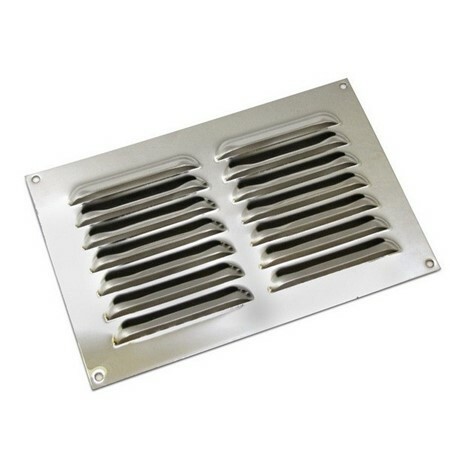 *Outside Diameter:5 1/2" (140mm) *Inside Diameter of Grill Ring: 4 1/8" (105mm). 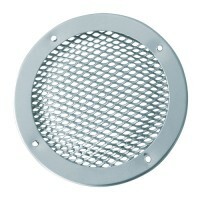 Domed mesh supplied loose.